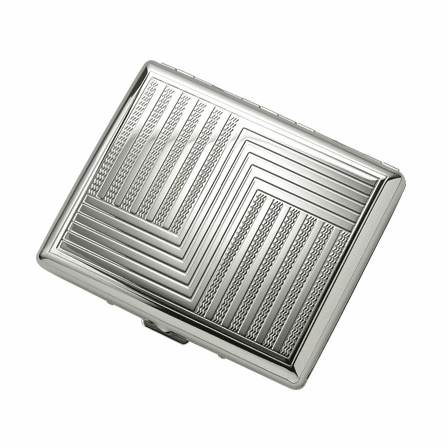 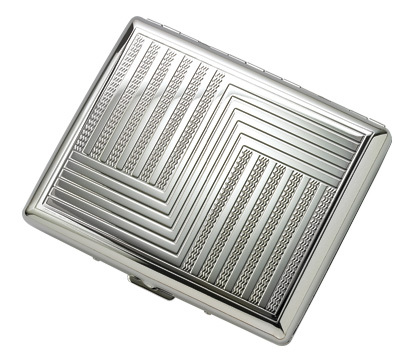 FEATURES/SPECS A sleek, modern design, this Etched 'S' Design Double Sided Design Cigarette Case for Kings and 100's from the Executive Gift Shoppe has room for up to 18 king-size or 100's smokes. 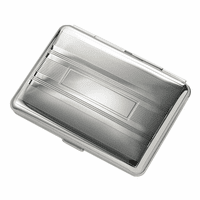 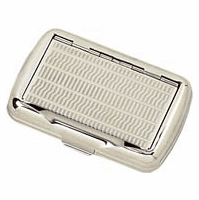 Made from sturdy aluminum, this case also features lightweight metal arms to keep cigarettes in place. 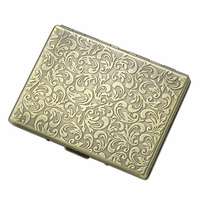 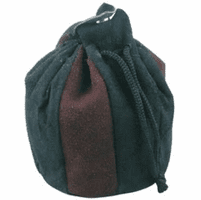 It ships fast right to you with the backing of the Executive Gift Shoppe Guarantee of quality.